The weather has been beautiful recently, and it is a beautiful time to buy real estate! On the local front home sales are up and prices are down. 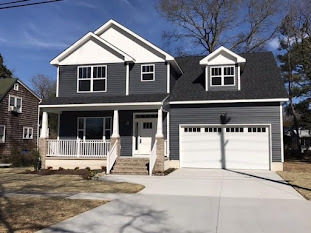 According to an article in today's Pilot Online ( http://hamptonroads.com/2011/11/home-sales-jump-prices-decline-last-october), real estate prices continue to fall while home sales are on the increase compared with October last year, up 12.6%, but down 8.2% from September. Distressed sales in all of Hampton Roads still played a major factor in the market last month, accounting for 33 percent of October's sales. Those sales include foreclosures and short sales (sales by homeowners whose homes are worth less than the balance of their mortgage). 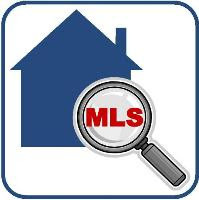 REIN, the Virginia Beach-based multiple listing service also reported that the median priced home was $181,000 in October, down 10.6% from a year ago. Investors are supporting the market where cash sales account for between 30%-35% nationally. Read the entire “Economic and Housing Market Outlook” presentation for more insight and information. These are interesting times we are living in and real estate can present an incredible opportunity! 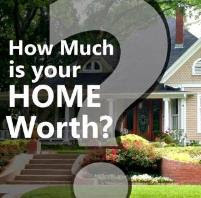 Please contact me with any questions regarding buying or selling your home. I would be honored to help you. How a HAFA Short Sale Can Benefit YOU!